This design has a four-color kaleidoscope background. 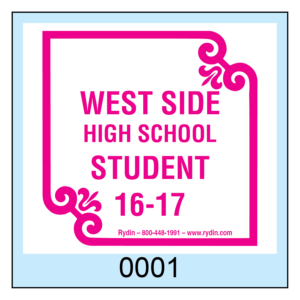 You can customize it with wording, logo, colors and numbering of your choice. 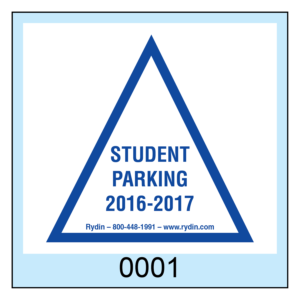 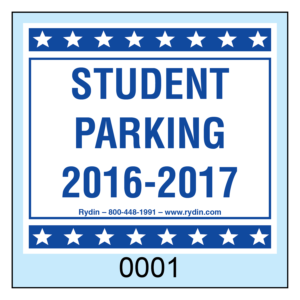 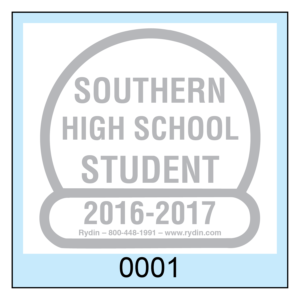 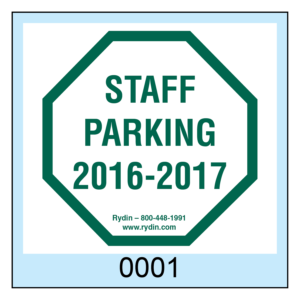 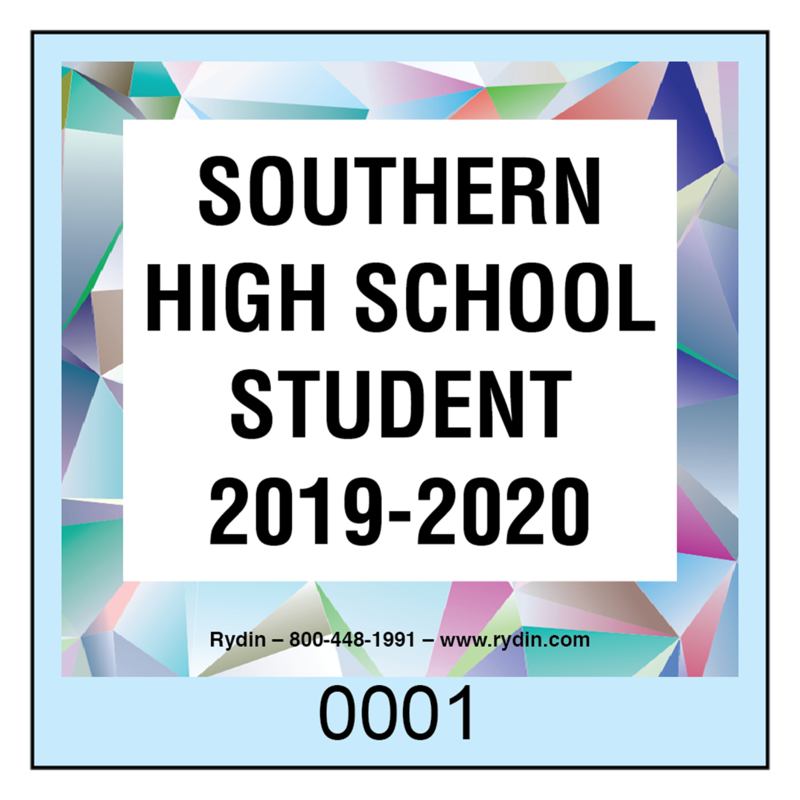 Make this decal the most secure decal for your organization with custom tamper proof materials and additional security features. 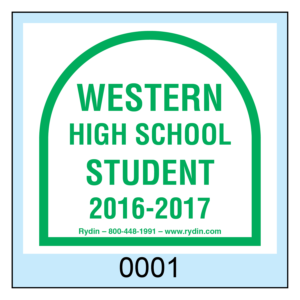 Sequential numbering available at the bottom of the decal.